Safe flax insulation is ecologically friendly, which is perfect for thermal insulation of houses, as well as for the insulation of saunas and baths. 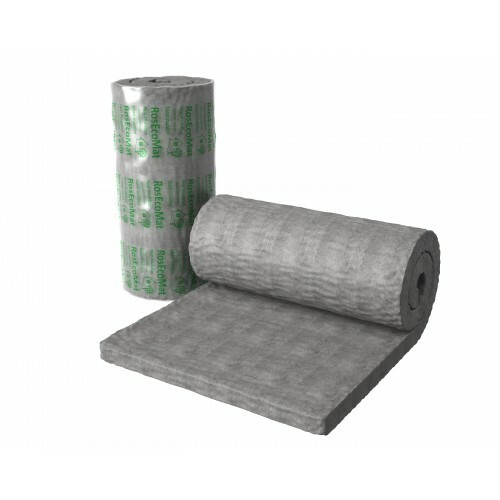 Roll is an insulator made in rolls, which is convenient for installation, especially in low-rise housing construction. Due to increased environmental cleanliness flax insulation is often used in medical and children's institutions. 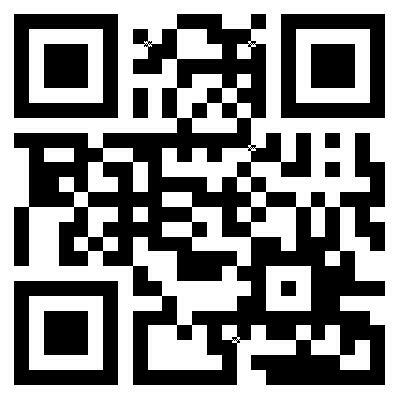 The service life of the material is up to 150 years, and due to the high energy savings, you will cut down the expenses.